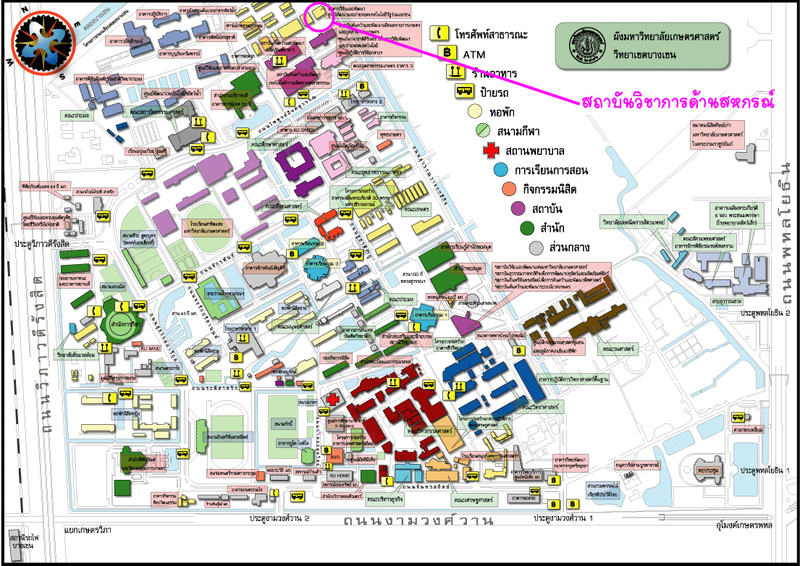 8th August 2016, 10.30am, 214 IT Center room, Research and Development building, Kasetsart University. Dr. Kok Donsamran, the president of Technology Promotion Association’s executive committee, Nakorn Takwiraphat, the Technology Promotion Association’s director, and the team joined Vice Prof. Jutathip Pattrawat, director of Cooperative Academic Institute, in the discussion to prepare the Valuable Cooperativist and Cooperative Award 2016 Conference: the Inno Coop innovative prize. There was an appointment for preparation on 8th September 2016, and the academic discussion in topic of “The Strategic Movement to Thai Cooperative Reform in the Second Century” responding to the 100thanniversaries of Thai Cooperative on the coming 16th September 2016.